Roadie I have a shirt for the next time you go to MO. high-voltage wrote: Roadie I have a shirt for the next time you go to MO. A local rafting company close to me makes those exact shirts.. Where did you get yours? 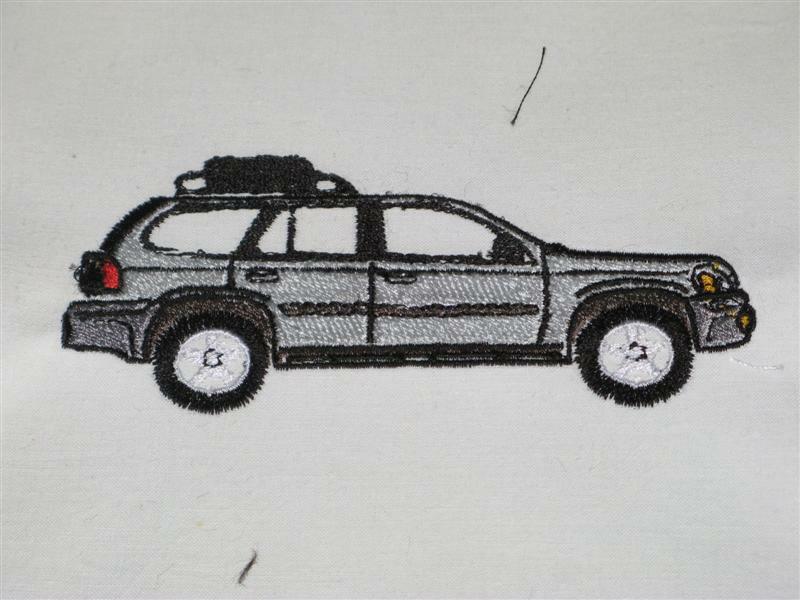 FIRST stitching test of a digitized vehicle! The logo is trivial by comparison. Video uploading now to youtube of the work in progress. It's about 4" long. Wow... I should dust off the not-so old Husqvarna and take a crack at learning that! Tell Mrs. Roadie nice work! Awesome! 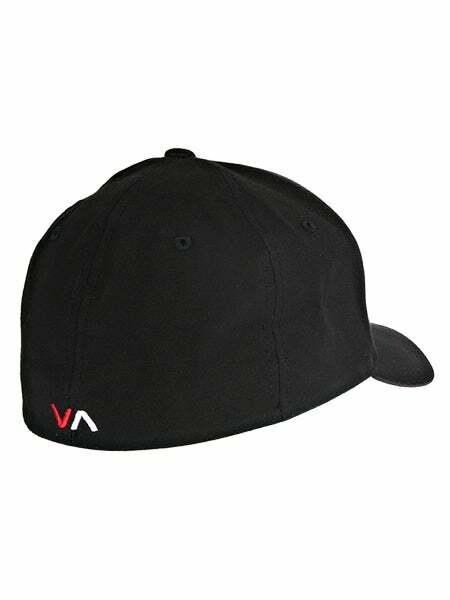 4" is a tad large for the back of a hat though, isn't it? Scaling is pretty easy, but I think she was sizing this one for polo shirts first. Well down, that is really Nice. COOL, COOL, COOL. Can't wait to see it on a bunch of different apparel. She hasn't seen hats that lend themselves to having stuff on the back like this. Anybody got links I can show her? Her intention was to have the large vehicle on the back of shirts, with "OffroadTB.com" on the front. Other suggestions for logo/vehicle sizes and placements? Makes me want to be mentored on the machine now. Since it can do cool stuff like that!!! DCM is doing a great job promoting this site over yonder. Lots of chatter about her new pics. rcam81 wrote: DCM is doing a great job promoting this site over yonder. Lots of chatter about her new pics. She's got a client today, working all day I think on tennis towels with a custom logo. She's finished digitizing a large TB to go with the large Envoy she did first. It's a trivial job to do 1.5" silhouettes of the vehicles without much detail - maybe just an outline. More news after she finishes up this well-paying client. How about a spare tire covers for the rear of the rigs like Roadie, James have? And janesy86's someday... HARDTRAILZ, mike721, Dizzlenator and irishboy on top, with writing on the edge. Teebes written on his on the trailer? Spare tire cover is cool, but I like my Trasharoo better. Haven't written it up until I get more pics tomorrow.